If you interested in reading our last CQC inspection report click on the link here. 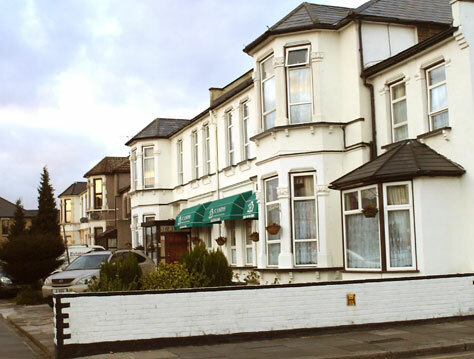 Our home is situated in Ilford, Essex and offers a very high quality of care. Specialists in the care of those suffering from dementia, we employ dedicated, well-trained staff to provide 24 hour care in a professional and respectful way. Above all, each resident is treated as an individual and able to exercise choice in all aspects of their care. We encourage as full and active a lifestyle as is possible, with rules and regulations kept at a minimum. Each resident has a regularly updated care plan and we always keep families informed about the happiness and well-being of our residents. The home is registered to accommodate 26 residents and offers 22 single bedrooms and two large twin bedrooms.